You’re a runner. Make every stride count and #ChooseCHEO! 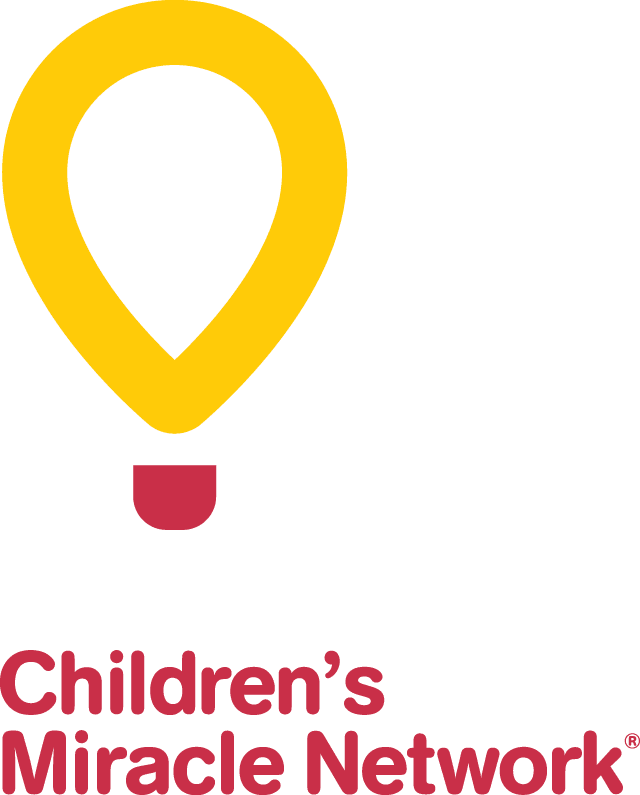 When you #ChooseCHEO in the Scotiabank Charity Challenge at Tamarack Ottawa Race weekend, you are part of something amazing – something more than the largest, elite race in the National Capital Region. Personal Best can take on a whole new dimension for your run knowing you’re making a difference in the lives of kids who need CHEO’s specialized equipment, programs and world-class research. It’s easy: choose to make a difference, choose your race and #ChooseCHEO. If you have already registered to run, you can still create your own fundraising page. Click here to start fundraising or check out our fundraising toolkit! We hope to see you on the start line. Thank you for your continued support.